Wow, what an thrill! 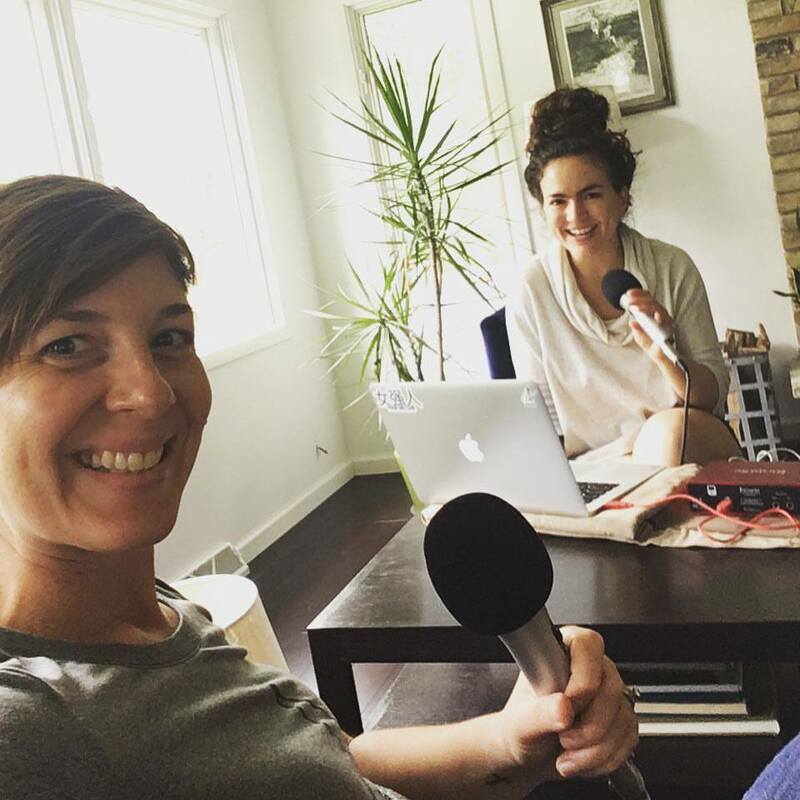 I’ve been podcasted! 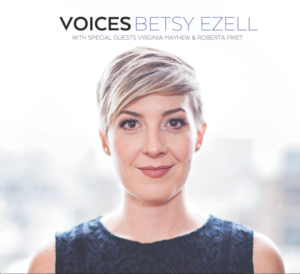 I was recently interviewed for VOICES, a podcast about creativity, singers and speakers hosted by the talented Alma Cook. Pursuing songwriting and performing has been a journey, especially alongside the demands of parenting. If you’re juggling creative pursuits with kids in tow–I’m right there with you! If you have a chance, I’d be honored if you’d listen. And, check out the soulful, lyrical, thoughtful sounds of Alma. The girl’s always blessing the world with new music, so definitely keep an ear on her!